BOSTON, MA – From year to year, the junior hockey landscape changes throughout the country. Whether it’s the re-shuffling of teams, coaches, or players, there is always some sort of movement or rearrangement that takes place during each offseason. For the Eastern Hockey League (EHL), these changes have given us a chance to continue to get stronger. Out with the old and in with the new; the saying holds true for the #Eshow. The EHL is only getting stronger in season #6. 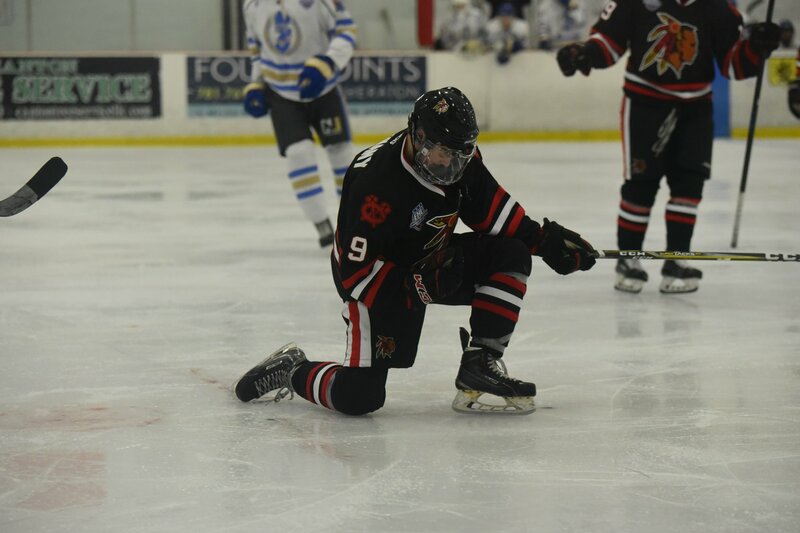 This season, the EHL features 19 teams stretching from North Carolina to New Hampshire. Of the class of new teams, one organization has come flying out of the gates. The New Jersey 87s are in their second season operating a junior hockey franchise, as last year they had just one team in the Eastern Hockey League Premier (EHLP). This season they have teams at both levels, and at the end of October, they were both in 1st place. New Jersey is the only new organization with prior experience in junior hockey, and it has truly helped benefit them. As for the rest of the new teams, they are all embracing the challenges that they’ve faced so far, and know that they will have to do a lot of learning on the fly. The other new organizations are the Connecticut Chiefs, Lehigh Valley Junior Rebels, North Carolina Golden Bears, and Team Maryland. These franchises don’t have to look too far to find support, as the core of the league is centered around its coaches. This group of leaders wants what is best for the players, as ultimately their success is what drives the league. Working together, the EHL’s coaches focus in on making the entire league stronger, and not just their own teams. The two key words that stand out are ‘work together.’ The coaches of the EHL all want their programs to succeed first and foremost, but they also want the players to do the same. At the end of the day, our guys are committed to helping each player find the spot that best suits them, whether that is on their team or a different team. Looking ahead, the EHL has already crossed off a pair of major events during the 2018-19 season. We’ll start with the first showcase of the season, where the scout attendance was phenomenal at Rodman Arena. It also helps when you have players finalizing their NCAA Commitments just minutes after they get off the ice. 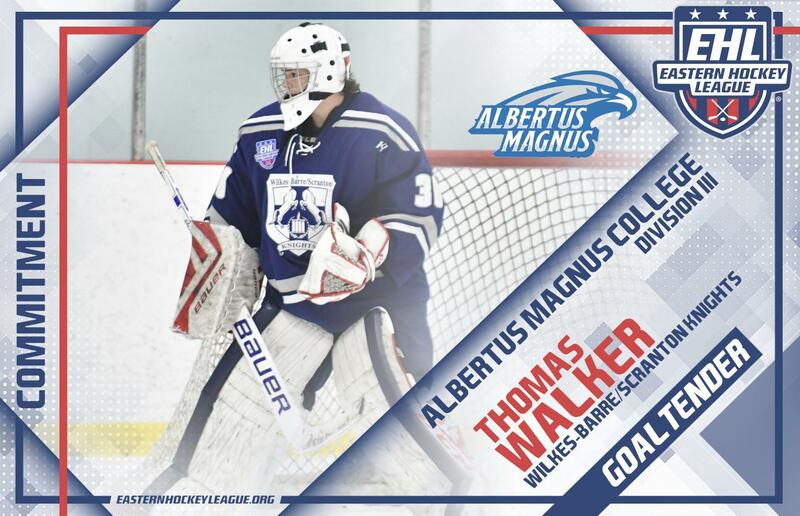 With the level of play improving in each and every season, the recruiting battle over EHL players has been fun to watch, as the options are not limited for our players. 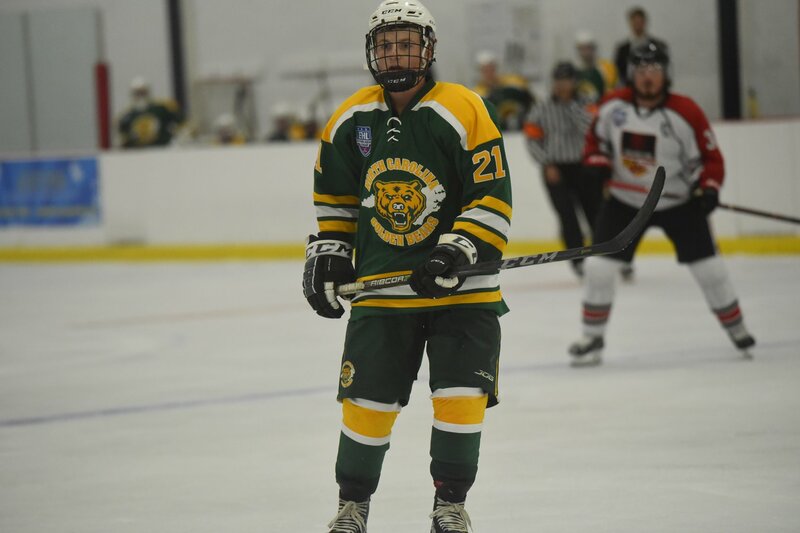 Another event that is already checked off and completed is the 2018 EHL All-Star Weekend, as the league went up against Plymouth State and UMass Boston. 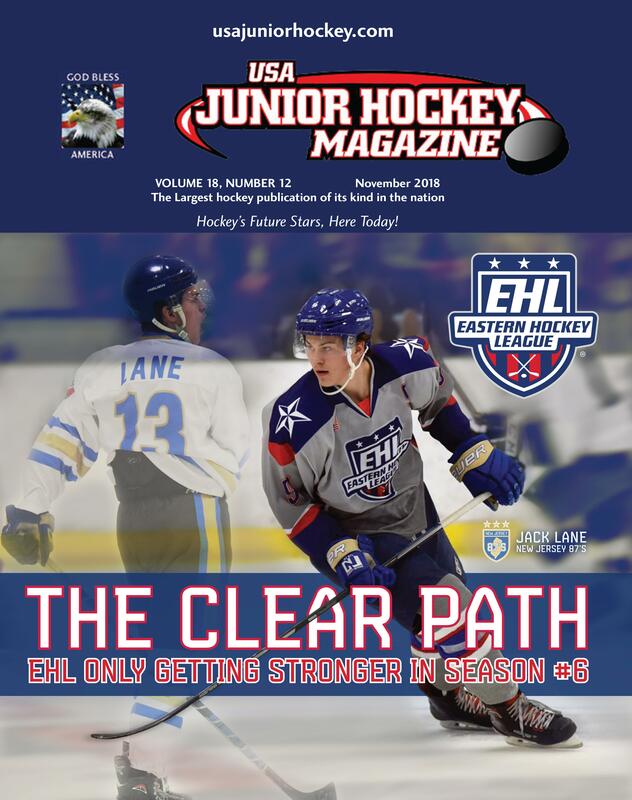 Be sure to turn to the EHL’s centerfold in the USA Junior Hockey Magazine, as we break down the pair of exhibition matchups. Team EHL represented the league with tremendous class again this season, and this year’s group of young men made a loud statement for the #Eshow as a whole. Coming up we still have three showcases left on the schedule, and then of course we’ll tie a bow on the year at the EHL Frozen Finals in Providence, RI. There are no days off during the season in the EHL, as our players are the focus from the beginning of September through the end of March. Whether it’s college hockey or staying under the USA Hockey umbrella, the EHL provides all of its players with the resources to improve their game and reach the next steps in their respective journeys. Back and rolling into the 3rd month of the season, the EHL is only getting stronger in season #6.